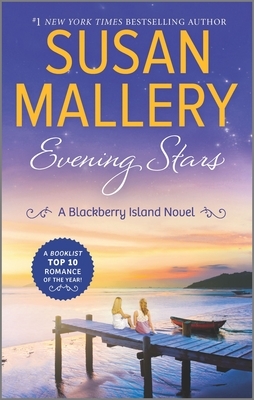 On New York Times bestselling author Susan Mallery's charming Blackberry Island, two sisters are on the verge of making their dreams reality Small-town nurse Nina Wentworth has made a career out of being a caretaker. More of a mom than their mother ever was, she sacrificed medical school so her sister could break free. Which is why she isn't exactly thrilled to see Averil back on Blackberry Island, especially when Nina's life has suddenly become...complicated. Nina has real life to deal with: she's unexpectedly juggling two men, Averil's marriage is on the rocks, their mother is living life just as recklessly as she always has, and Nina's starting to realize that the control she once had is slipping through her fingers. Her hopes of getting off the island seem to be stretching further away...until her mother makes a discovery that could change everything forever.